As summer winds down, for some children back to school is an exciting time to gear up on school supply for the school season. 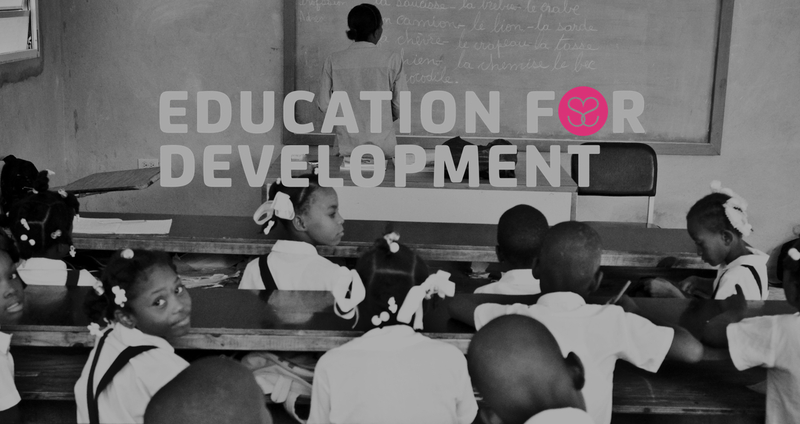 For children in disadvantaged communities in Haiti, access to essential supplies to participate in classroom activities is a major challenge. 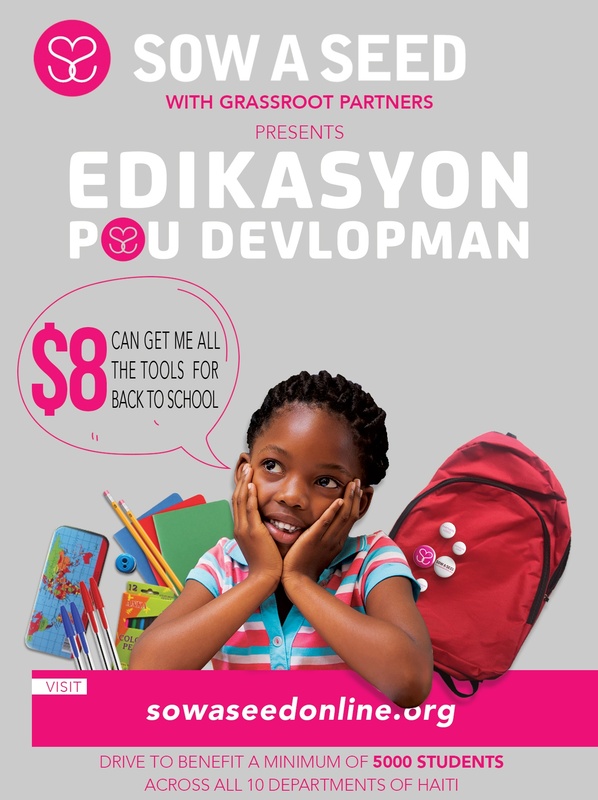 SOW A SEED launching its first national back to school initiative, Edikasyon Pou Devlopman or Education For Development as a stepping stone in closing this education gap. Through this effort, we are seeking your collaboration so that together, we can provide thousands of children the essential tools and supplies needed to put them on a path to a successful school year.